This session was with JC Dobrzelewski... a professor, a father, and a very talented musician. This very laid back gentleman is multilingual, a founding member of the Trumbamundi band, and the driving force behind the amazing annual music festival at West Chester University. It's always such a pleasure to spend time with this intelligent and dynamic guy! We had a great time on the shoot creating some new images for posters, cd's, and web use. 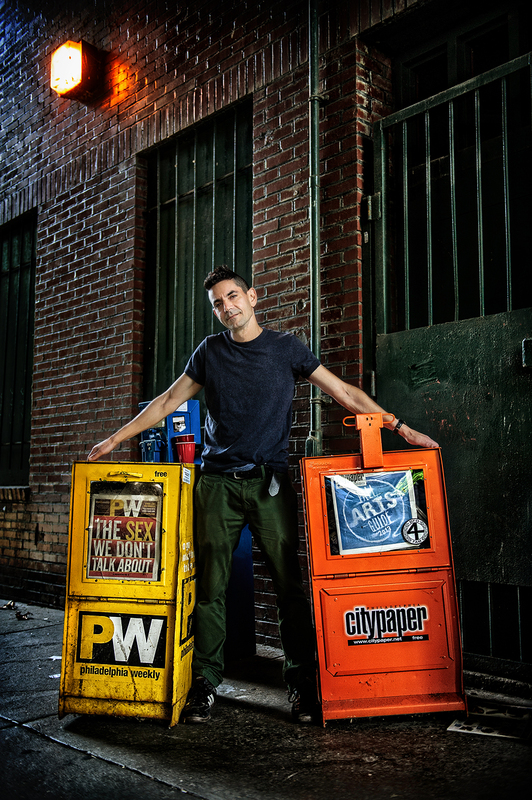 Recently I had the pleasure of doing a shoot for local artist, Steven Sean Cohen. This will likely be the first of a series of shoots we will do. To get things rolling we visited different parts of the city and created some images to help promote his current projects and upcoming CD releases. Steve wanted to keep the shoot local and moderately familiar without being too obvious - aka no Rocky Statue! Being a Philly native, I think the gritty, rustic, cultural aspects of our historic city are nice fit for Steve's style. He's a down to earth, straight forward guy. What I most like is his ability to give you a 'what you see is what you get' manner, and conversely, surprise you with his artistic abilities. I have not had a chance to delve too deeply into his newer tunes yet, but his previous releases were very much a Springsteen / Elton John sort of feel. I use to think he had a bit of a Steely Dan lean to his work at times. However you want to define his sound then or now, he's a talented and dedicated artist. We had a great time on our first shoot and I'm looking forward to both our next session and getting more familiar with his latest music. A couple of the tracks I heard during our jaunt around the city were definitely tunes I'll be adding to my iPod playlist. Since there will be a couple of sessions and likely coverage of an upcoming performance or two for Steve, I will be adding him to the 'Projects' section of the site. Stop back for updates! 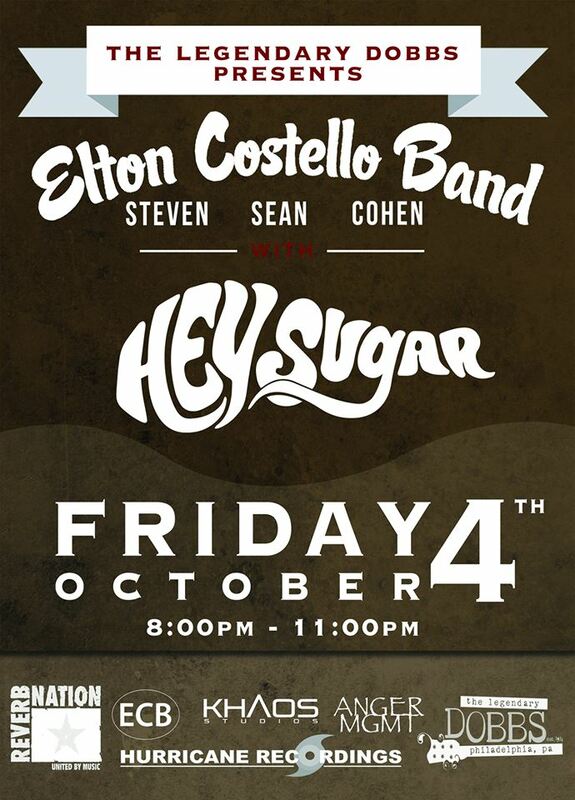 If you feel like a night out for some live music, Dobbs will be featuring Steve and his band, the Elton Costello Band, on Friday, October 4th from 8-11pm. You can also hear some of his music now on Reverb Nation.